The University Executive is responsible for the executive management of London South Bank University (LSBU) and its day-to-day direction in accordance with the priorities set by the Board of Governors. See our senior pay policies. 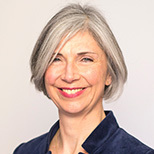 Prof. Phoenix became Vice-Chancellor at London South Bank University (LSBU) in January 2014, replacing Professor Martin Earwicker, who retired after five years at LSBU. Professor Bailey has built up a career in the higher education sector over more than 30 years and has an excellent academic track record. 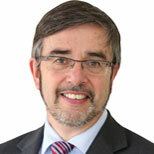 Professor Paul Ivey is Deputy Vice-Chancellor and Chief Business Officer at London South Bank University. He has group responsibility for Innovation; specifically campus development, income diversification, and global delivery. 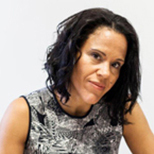 Prof. Shân Wareing is an educator and organisational change leader. She promotes excellence in pedagogy, student engagement and the student voice. She studied literature, linguistics, gender and education. 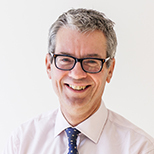 Richard is responsible for leading all matters in relation to the University's finances, including financial strategy and planning, statutory reporting, financial control, fees and bursaries, procurement, risk management and business continuity. Nicole Louis is Chief Customer Officer (CCO) and a member of the University’s Executive group.